Epidermolysis bullosa refers to a group of rare skin conditions whose primary symptom is blistering skin. For people with this condition, even mild exposure to heat, scratching, and rubbing can trigger the appearance of painful blisters. In severe cases, the blisters can affect the patients internally, such as by appearing in the lining of the mouth, or in the stomach. Most cases of epidermolysis bullosa are inherited, and symptoms may appear anytime during childhood or even infancy. However, some people don’t develop symptoms until they reach adulthood. Epidermolysis bullosa is characterized by broken, fragile skin that tend to blister easily especially in the hands, feet, throat mouth, scalp, and soles of the feet. It may be accompanied by difficulty swallowing, thin skin, hair loss or scarring alopecia, painful skin, or skin bumps. There is no known cure for treating epidermolysis bullosa; in the best cases, the condition will improve with age on its own. Current treatments are focused on healing and preventing blisters, accompanied by lifestyle changes and appropriate home care. Pharmaceutical medicines may be given to reduce pain and itching, and preventing infections from spreading to the blood stream which may cause sepsis. In extreme cases, surgery or rehabilitation may be required. If left untreated, epidermolysis bullosa can result in complications such as sepsis, changes in joints, fusion of fingers, internal infections, malnutrition, skin cancer, and death. Infants are especially prone to developing complications without proper treatment. However, cannabis has shown to be promising for the treatment of epidermolysis bullosa. Because of its nature as a skin condition, topicals made from certain strains can help. Oral ingestion or smoking can also be beneficial. Blue Dream is an extremely versatile medicinal strain that should be in everyone’s medicine cabinet, especially if you have epidermolysis bullosa. This strain is one of the world’s best, and for good reason. It can knock out pain and inflammation, put you to sleep, and reduce stress – all while making you feel good. Its high THC content is beneficial for minimizing the symptoms of skin disorders, whether smoked or applied topically. 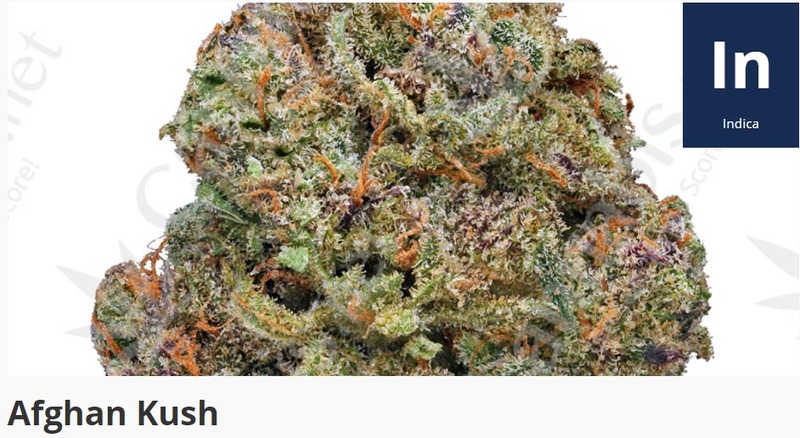 LA Kush is a terrific hybrid from Los Angeles. 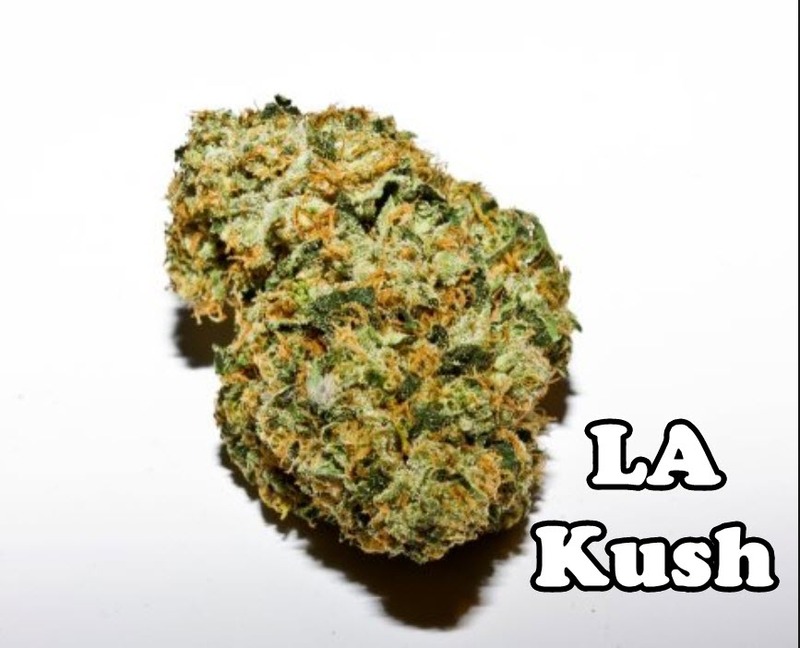 Although its genetic roots are little understood, LA Kush is effective for various kinds of pain, depression, and nausea. If you are suffering from epidermolysis bullosa internally, a little LA Kush can help alleviate the lack of appetite and reduce the discomfort of the blisters. Tangie is a potent sativa with a delicious citrusy taste. For many, it tastes just like orange candy – medicating with Tangie will not only be beneficial for your skin condition, but it will also make the process more enjoyable. What sets this strain apart is that it is known for being one of the strongest strains on the planet, delivering a classic sativa high. Its high THC content makes it a world-class pain reliever, but make sure to medicate with Tangie during the day because if you smoke it at night, you won’t get much shut-eye. Tangie is also used for the treatment of stress, fatigue, and depression. Chem Dawg is a well-loved hybrid with a THC content that reaches as much as 20%. Expect potent pain-killing properties with this one, as well as a serious high. However, Chem Dawg is recognized for its valuable medicinal benefits for a wide range of ailments including skin conditions, depression, lack of appetite, chronic pain, and more. Its aroma is comparable to diesel, and it has produced some delicious, fruity phenotypes. Afghan Kush is a potent indica recommended for epidermolysis bullosa patients who are struggling to get a good night’s rest due to the pain and discomfort brought about by their condition. 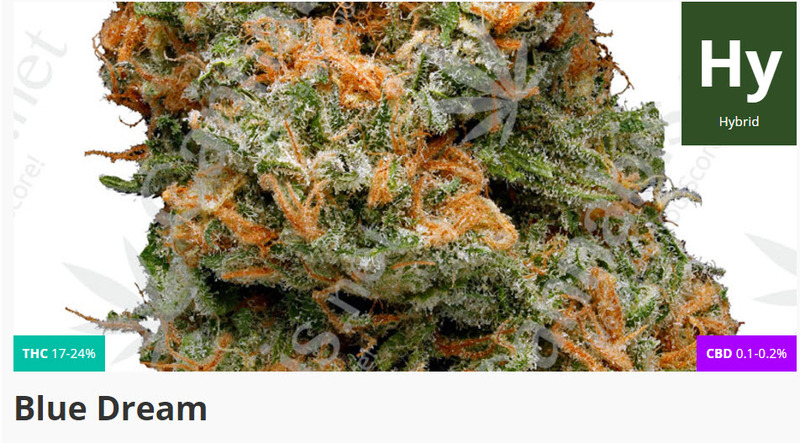 It is also one of the oldest, most classic strains which has been bred to perfection over the last few years. Afghan Kush does an excellent job at treating pain and inflammation, lack of appetite, stress, pain, and depression. A little Afghan Kush at night will help you forget about your aches and pains, while sending you into a state of deep slumber to help you heal from the inside out. What cannabis strains have you used to treat epidermolysis bullosa? Share your experience with us in the comments below! 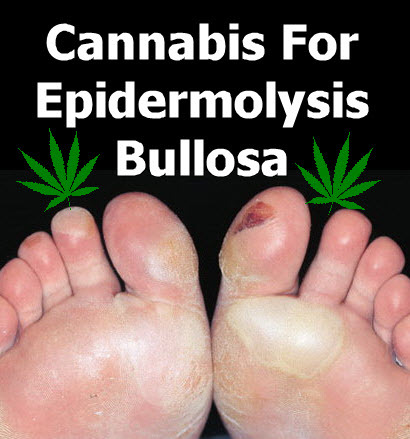 Cannabis For Epidermolysis Bullosa – click here. 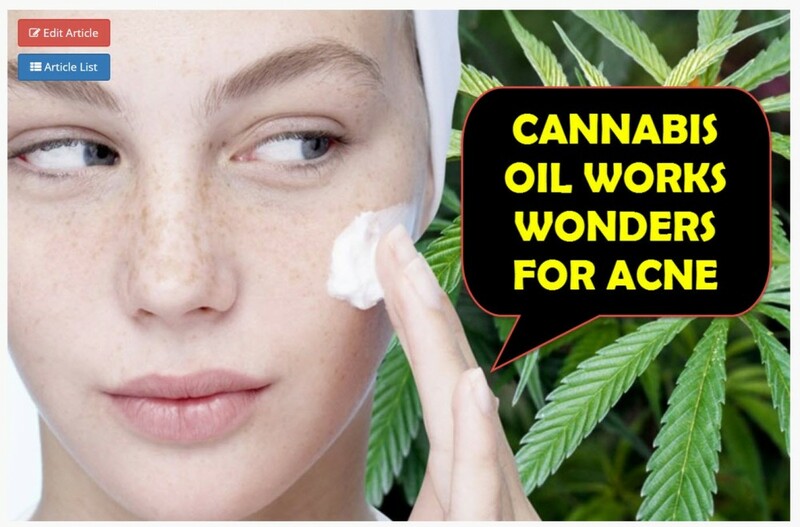 CANNABIS OIL FOR ACME, CLICK HERE. Bullosa, Cannabis, Epidermolysis, Strains. Bookmark.